IN 1995 MARKUS "SOERFI" SCHWEINGRUBER STARTED HIS CAREER WHEN HE TURNED HIS GREATEST PASSION INTO HIS PROFESSION. Soerfi's first skateboard still decorates the wall in our office today. The model, which the then 14-year-old had worked very hard for, during his school holidays, is a symbol of where we come from and what we stand for. Skateboarding is in our DNA, for which we work every day with verve and conviction. In 1995, Soerfi and three friends from the local snowboard scene decided to make his passion his profession and founded John Doe Ltd. With the opening of SigSagSug Skate- and Snowboard shop in Winterthur, which Soerfi successfully managed as the shop manager for many years, the foundation was laid. At the same time, John Doe Distribution was established, where Soerfi took care of the complete skateboard department. 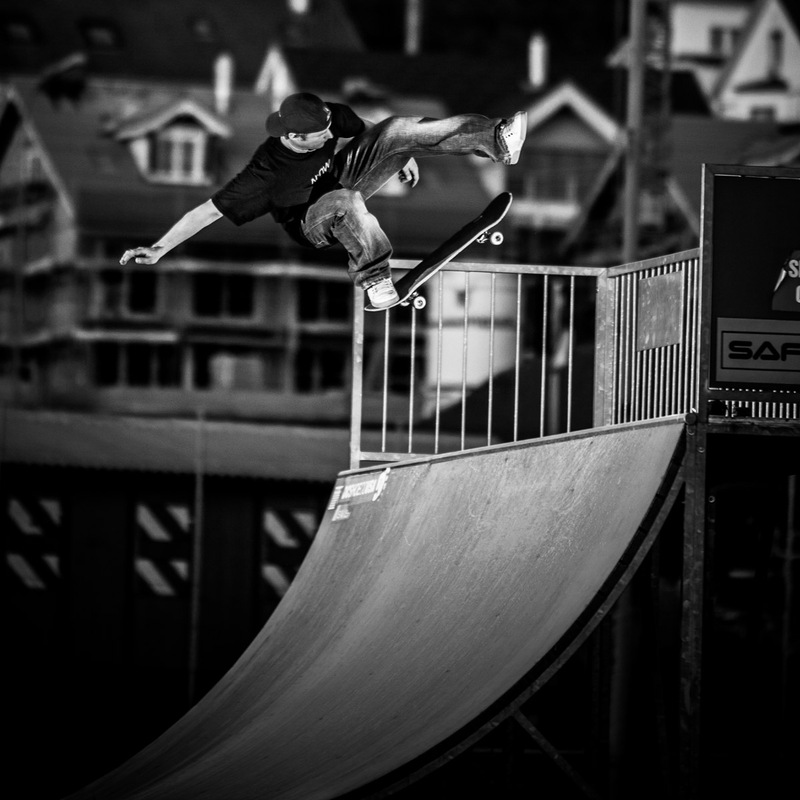 Living and breathing skateboarding every day, Soerfi made a name for himself as one of the top Swiss skateboarders in the local and international scene. As one of his top achievements, he won the title of Swiss Miniramp Champion in 2007. This is certainly one of the reasons why we have a 6m wide mini ramp in the middle of our warehouse. Beside our regular after-work sessions, Skateboarders from all over Switzerland and the neighboring countries visit us every now and then to skate the ramp. 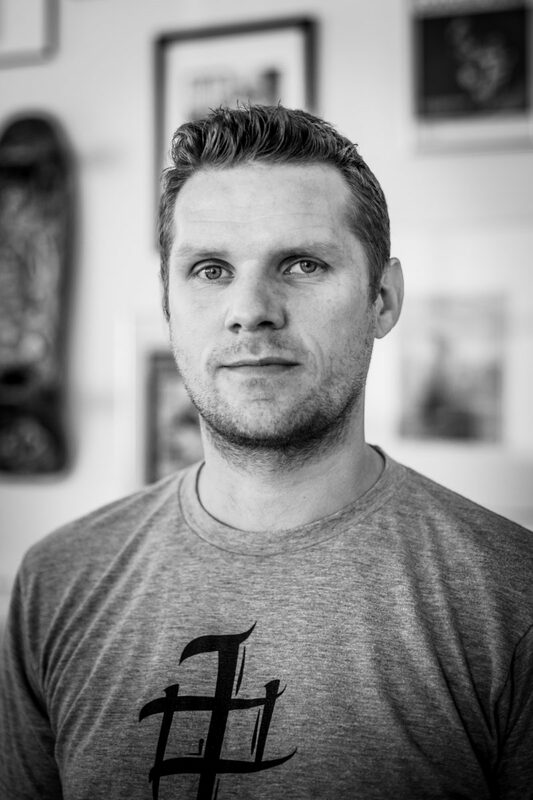 As a skatepark designer, Soerfi put all his know-how and his ideas into the creation of various skateparks. Block 37 in Winterthur was among these projects. At that time, it was the largest indoor skatepark in Europe. For many years, Soerfi was the team manager for Globe Shoes and Carhartt in Switzerland. Over this period the teams went on many trips together. His passion for photography and filming captured great moments both around the region and overseas. Till this day, his team riders know that they can count on him to capture the perfect shots. At the end of 2011 Soerfi separated from John Doe Ltd and founded illUMATE GmbH, his own core skate distribution. The goal was to concentrate exclusively on the distribution of skateboard products and to become the first stop for skateboarding in Switzerland. With this ambition, we at illUMATE have worked hard to provide the Swiss skateboard retailer with modern purchasing options, high availability, fair prices and the fastest possible delivery. Our illUMATE B2B was developed in 2012 with the highest demands on speed and simplicity which resulted in a strong contribution to our success. In 2018 a re-design was due and the illUMATE B2B was redesigned and updated. Our own B2C online shop, "SKATE.CH" went live in spring 2016. Although we were reluctant for a long time at illUMATE, we had to take the step and go B2C. Unfortunately, none of our customers focused on online business, and we lost a lot of market share and sales to the surrounding foreign countries. Swiss skaters had no option to order products online in Switzerland. For our suppliers, "SKATE.CH" was a very welcome decision, as we offer the complete product range of the brands, which we distribute as illUMATE on our B2C platform. Today we can already look back on a successful company history of 7 years and are not tired of improving daily and adapting to the fast-moving market. All this to serve our customers in the best possible way, the brands which we represent in Switzerland are optimally placed in the market and skateboarding has a future in the difficult Swiss market. With our staff and our skate team, upcoming events, which we plan or support, our social media channels and the unbroken commitment to skateboarding, we want to make a sustainable difference in Switzerland and give something back to the most wonderful thing in the world...the skateboard! Our team is formed around the founder of the company Markus "Soerfi" Schweingruber who operated illUMATE GmbH as a 1-man-show until 2014. 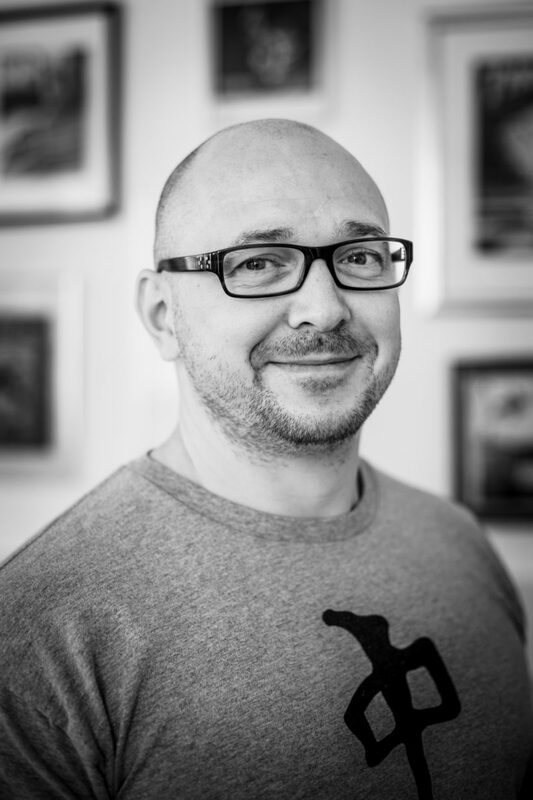 In October 2014 Soerfi's brother-in-law, Dennis Bergamin, came on board. A workhorse without parallel. With his extremely sociable and cheerful manner and his striving for perfection, Dennis is an irreplaceable enrichment for our company. Complementing each other ideally, they have been a perfect team since day one.